It's a live action remake of the classic Disney animated film, starring Colin Farrell, Michael Keaton, Danny DeVito, Eva Green, Nico Parker, and Finley Hobbins. 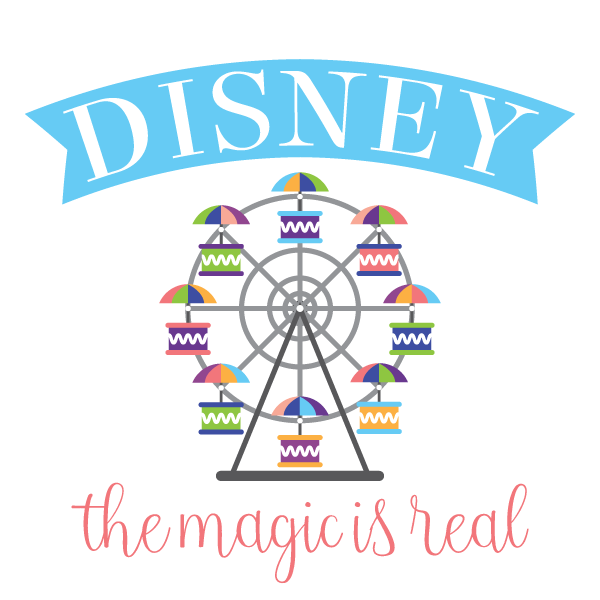 How is Disney's Magic Real? Kristoff and Olaf - dreams do come true! 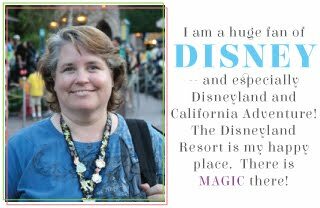 What to take with you to Disneyland and California Adventure Keep reading for list of things you need!